PRIMARK workers from its flagship Belfast city centre store will be paid until the end of the year, the company said yesterday. The department store said that the around 300 staff who worked at the Bank Buildings store in Royal Avenue - which was destroyed in a blaze last week - would receive wages until December 31. Around 1,500 staff and shoppers were evacuated from the historic building last Tuesday when the massive fire broke out at around 11am. The interior of the building was completely destroyed, with only the facade remaining. However, amid fears the gutted shell could collapse, Belfast City Council announced that a cordon around the area would remain in place for at least four months, including through the Christmas shopping period. The news - which means 14 shops inside the cordon are unable to trade - prompted a backlash from the business community amid concerns for the future of their businesses. While some traders called for the cordon to be reduced there were other calls for the building to be torn down to allow the city to begin trading again. Opponents to the move however have said the facade needs protected. 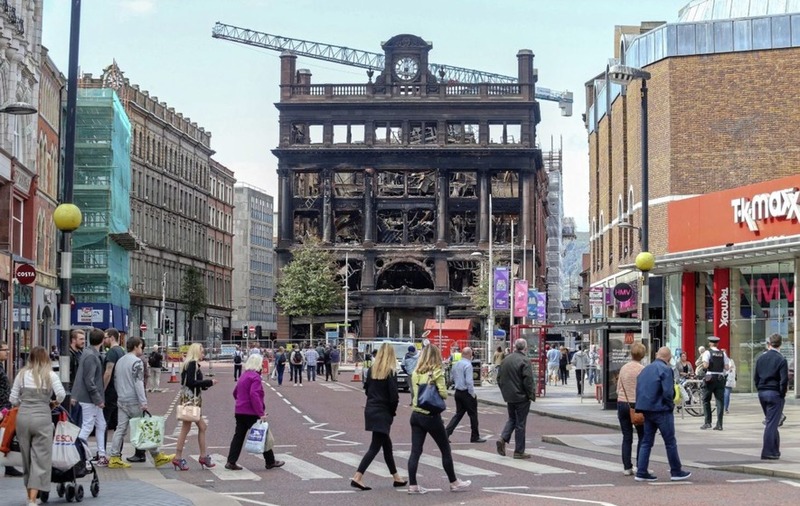 The Ulster Architectural Heritage Society said the demolition of the Primark building would "amount to an act of officially sanctioned vandalism". Primark meanwhile said it is "working very closely with the authorities to determine the best approach to reducing the size of the safety cordon as soon as feasible". "In the immediate aftermath of the fire, we established a team of specialist engineers to advise on how to secure the structure as soon as possible. "The priority was to remove elements that posed an immediate risk to public safety. "This specialist team continues to survey the building to determine its structural integrity and to inform the best next steps to reduce the cordon restrictions," it said. "All options are being explored for the future of the structure." The company said it would continue to pay its Bank Buildings staff until the end of December. "We will be allocating individuals to other Primark stores, taking into account each team member's individual circumstances". The company added: "Since the fire, Primark has been working hard to identify suitable premises for a replacement Primark store". Meanwhile, Belfast Chamber of Trade and Commerce yesterday met with Belfast's four MPs - Paul Maskey, Nigel Dodds, Emma Little-Pengelly and Gavin Robinson - to discuss the issues facing trade in the city as a result of the fire. 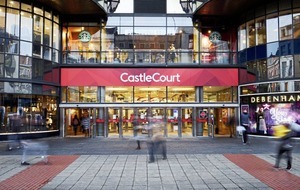 The comments came as a number of measures were announced aimed at getting more shoppers into the city. 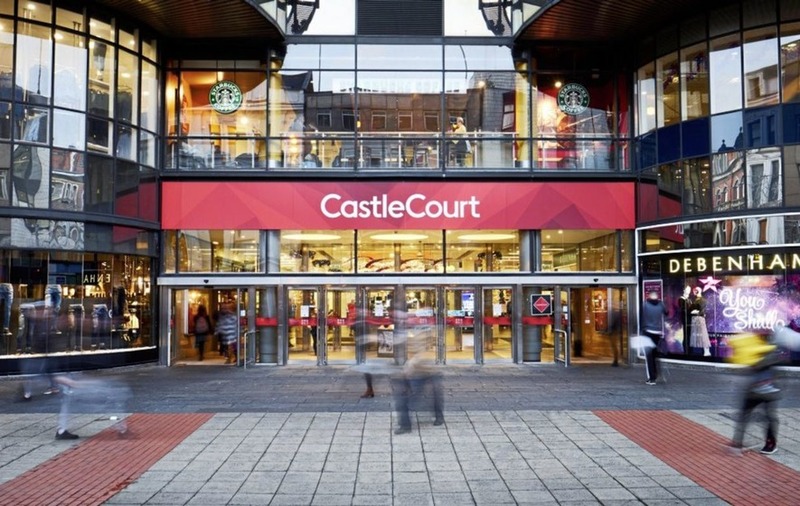 CastleCourt said it will be reducing its car parking charges this weekend and every Saturday and Sunday in September with motorists able to park at the site for £1 an hour. Translink also announced a new weekend Shuttle Bus Service aimed at providing easier access to shops and entertainment outlets while the cordon remains in place. The new service, which will operate every 10 minutes on Saturdays and every 20minutes on Sundays, will connect St George's Market, City Hall and Royal Avenue with a new stop in North Street.